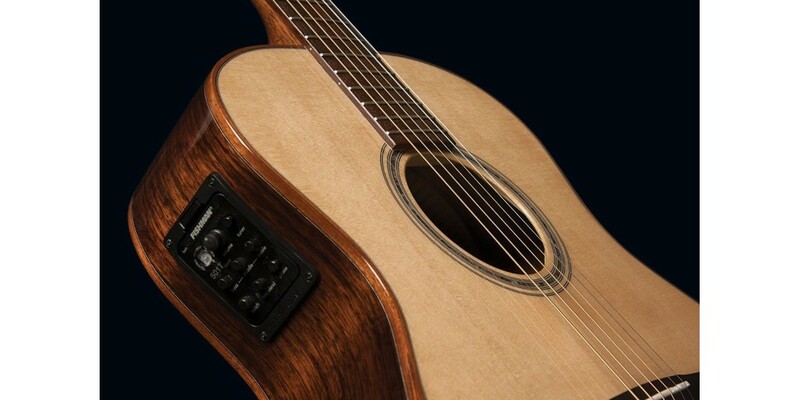 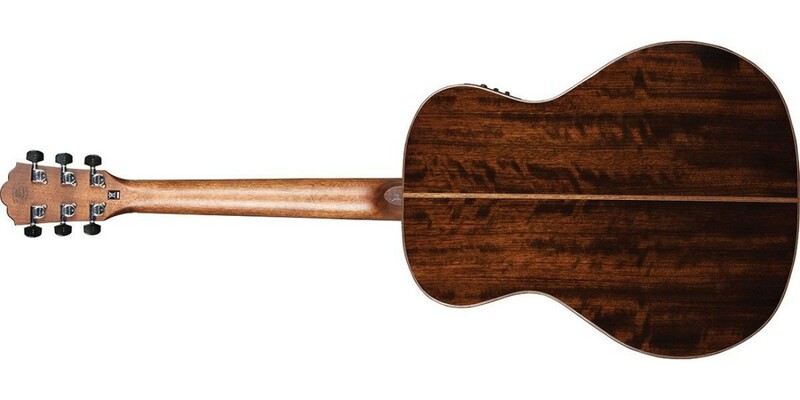 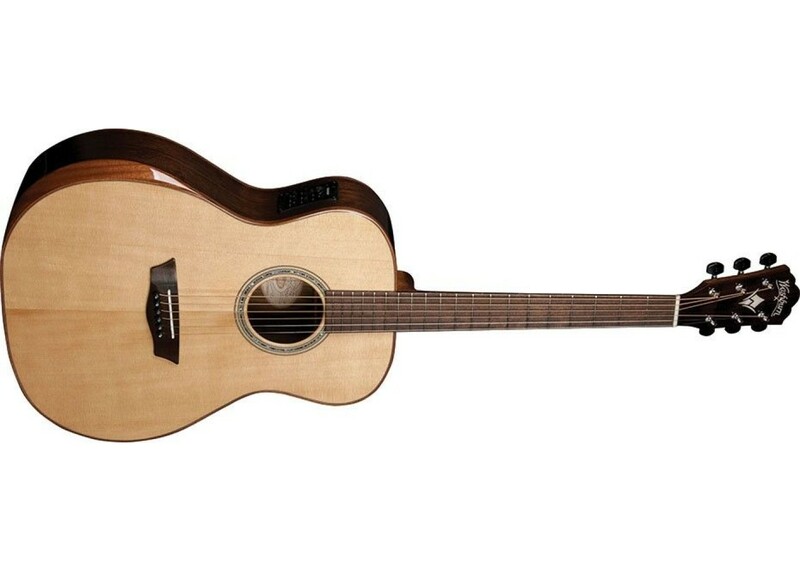 The Washburn Comfort Series WCG700WEK-D is the first all solid wood model in the Comfort Series, pairing a Torrefied Sitka Spruce soundboard with solid African Ovangkol sides and back on a Grand Auditorium body. 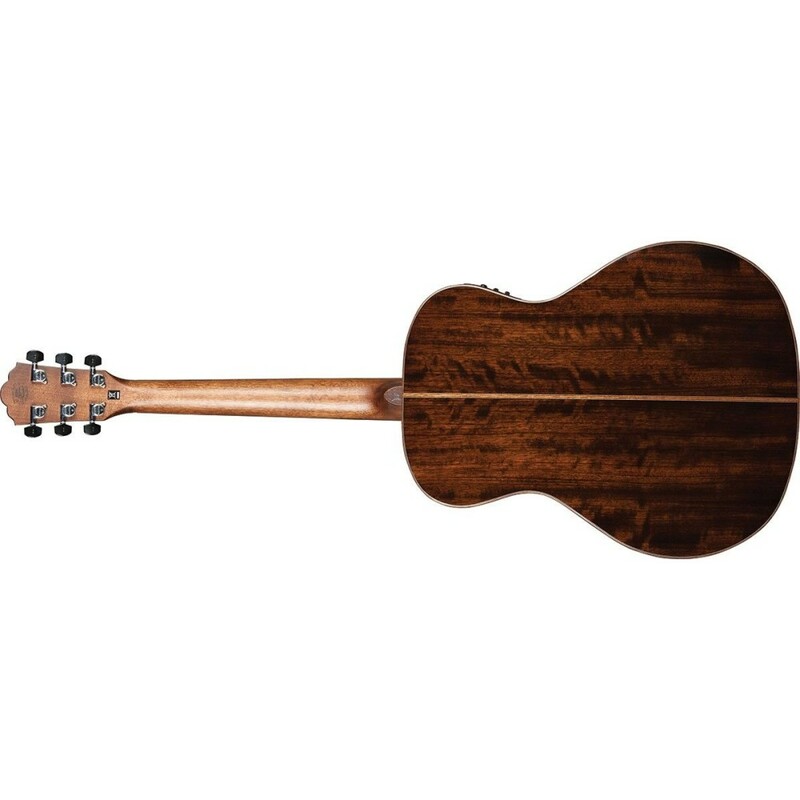 The result is an instrument that benefits from the immediacy and volume of the vintage aged Torrefied top balanced by the warmth and body of Ovangkol, a tonewood with characteristics somewhat between that of Indian Rosewood and Black Walnut. 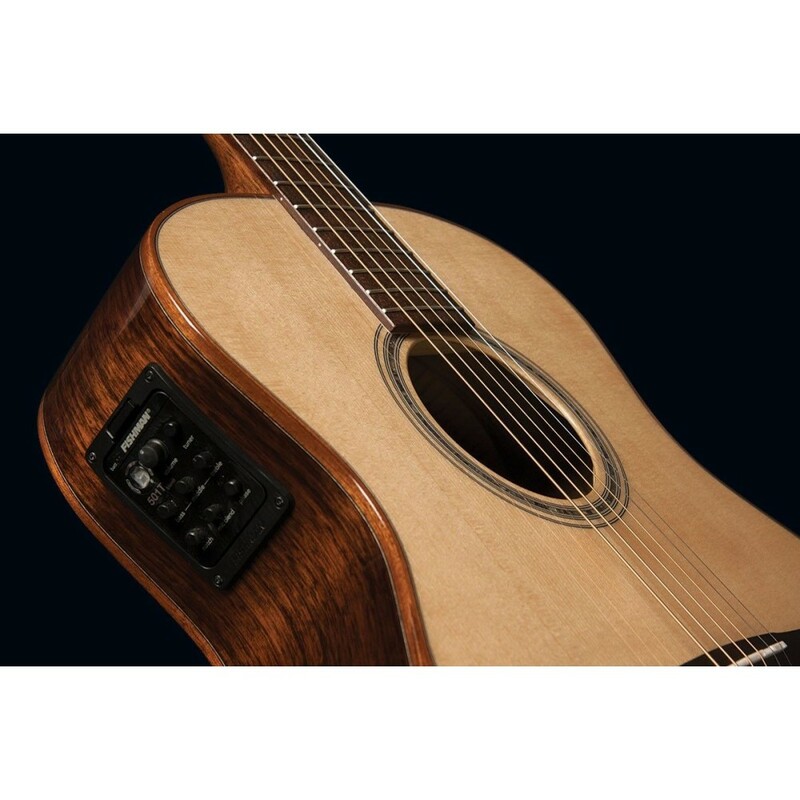 The ergonomic armrest bevel as well as the body binding is mahogany and contributes to the instrument's instant comfort as well as classy looks. 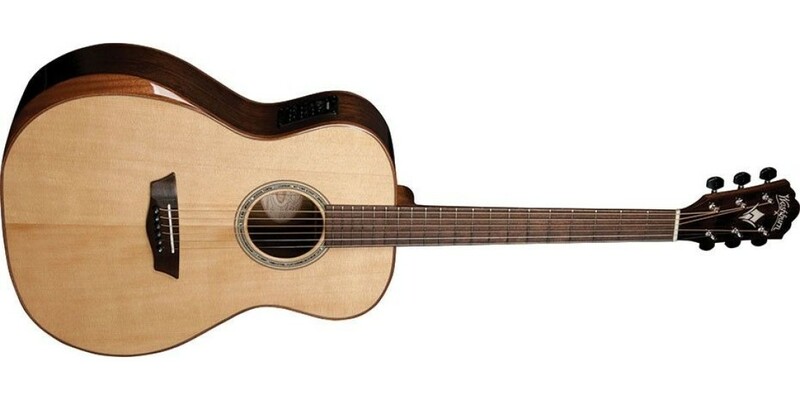 Fender 200 Watt Acoustic Guitar Amplifier..